Imperial Engineering is the largest distributor of Power Steering Services’ (PSS) power steering components to the bus and coach industry. PSS has forged a reputation as a reliable source of remanufactured steering components, such as angle drives, fan motors and power steering boxes. All of the remanufactured steering components we provide are built to the OE specification using genuine kits and offer significant cost savings. In addition to the remanufactured units, Imperial Engineering also offers a range of brand new OE Dynamatic units on many tandem and fan pumps, at highly competitive prices. These are OE fitment on all ADL and Wrightbus vehicles. We are now also able to source brand new OE power steering boxes allowing us to cover all customer requirements. As a leading steering unit supplier, Imperial Engineering recognises the demands of operators both large and small and has built a reputation for supporting the needs of its bus and coach fleet customers in a fast-moving industry. 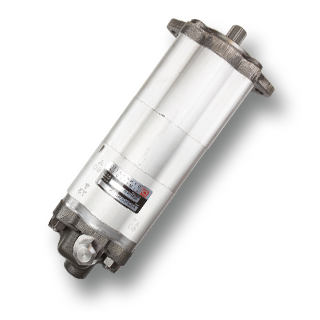 If you have a bus power steering problem, please call us on 01992 634255 so we can ensure you keep your fleet moving.